Nirvana Naves is a model that is certainly making waves. 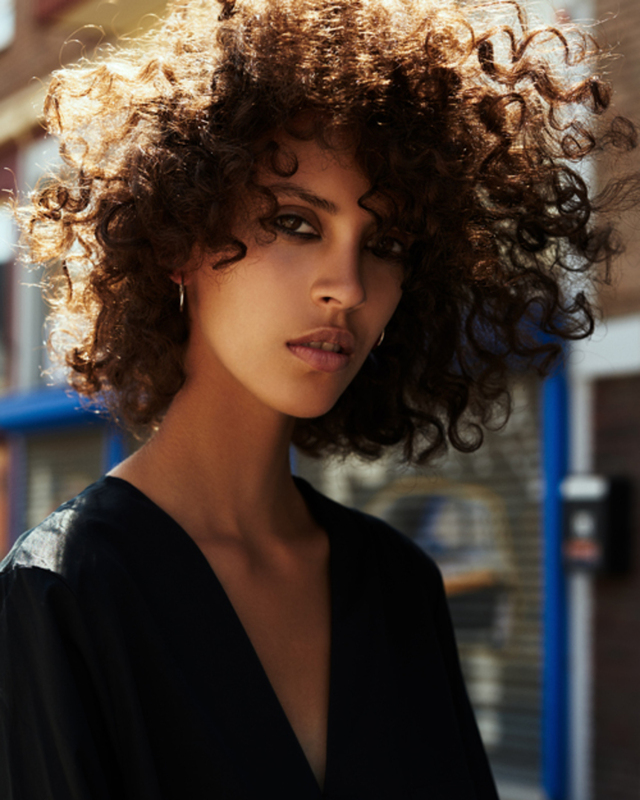 The stunning Dutch model is one to keep an eye out for this season as she is featured in several different major shows. She has walked in the shows of famous designers like Balenciaga, Prada, Celine, and Valentino and is set to do so much more. Her name is after the Buddhist idea and some say she brings a zen like appeal to the runway. She is originally both Dutch and Guyanese which makes for a very interesting look that many designers are after. She is currently one of the most requested models of the season with names like Alexander Wang, Jonathan Anderson and Miuccia Prada all clamoring to secure her for their fall shows. She is still in school furthering her education in fashion and design and is set to appear in several high profile shows this fall. Her unique look and dedication to providing a perfect performance each and every time she gets up on the catwalk make her a perfect model to watch this year and for years to come.